Philippine President Rodrigo Duterte has created a lot of enemies in his wake. But as much enemies he has made, he has also gained a lot of supporters. 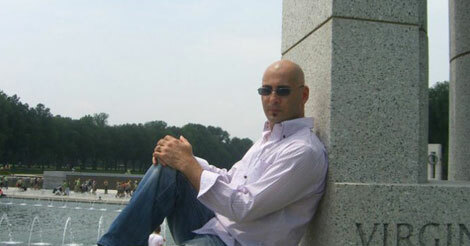 Many foreigners have spoken out in support of the president including Amir Assadollahi, a Canadian political commentator. Amir Assadollahi is a Duterte supporter. Many of the posts he has made in Facebook are in support for the policies, actions and statements done by President Duterte. His fascination over the Filipino president comes as he is a stark contrast against his predecessors. Duterte’s branding as he ran for office was that of someone who was unlike any of those who came before him. He hailed from Mindanao and was not polished like the others. Because of this characteristic, he has garnered the attention of many people including Assadollahi. In previous posts, Assadollahi has shared his idolization of the president, saying that he is that only way the country can further progress. In many of his other posts as well, Assadollahi has shared his intense dislike for the opposition party in the Philippines, the Liberal Party or what he calls the “Yellow Party”. In his most recent Facebook post, Assadollahi shared that he feels like the opposition party has not contributed anything to the Philippines in the past three decades. He said that they are only contributing more crime and corruption to the Philippines. Furthermore, Assadollahi shares that he sees the developments he accredits to the former President Ferdinand Marcos and says that the yellows have “destroyed” it. 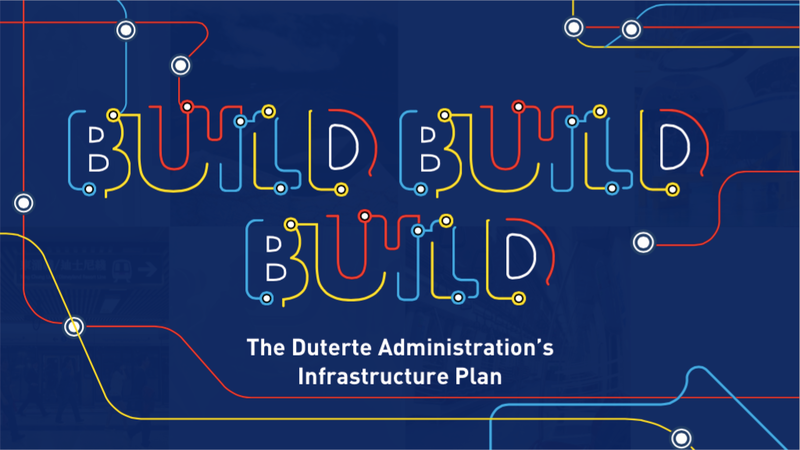 Innovation Philippines recently posted a video compilation through Mabuhay Pinas TV of the project and goals of the Build Build Build project initiated by the current administration. Assadollahi shared the video on Facebook and commented how there was an “amazing and speedy recovery under the Duterte Administration”. 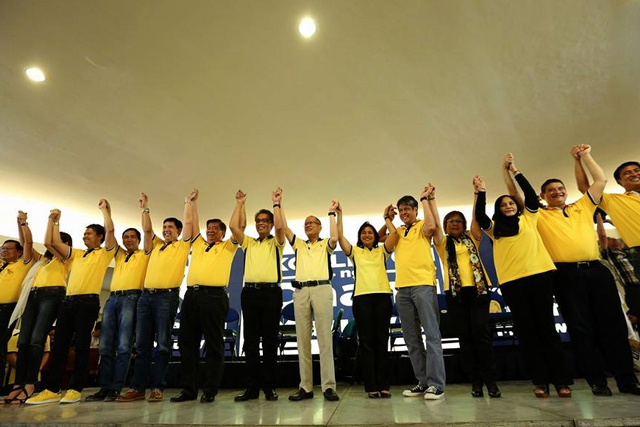 "Three decades of Yellow Party in the Philippines showed no promises for the future and had no solid visions. It was filled with crimes and corruptions as everyone knows. Their aim was to destroy everything Marcus had worked to build for the future of the Philippines. That was a THREE DECADES of GOVERNMENT SPONSORED CORRUPTION and CRIMES under YELLOW PARTY of AQUINO CLAN! Now we see an amazing and speedy recovery under Duterte Administration - a couple of years under Duterte administrations has shown promises with solid vision and achievable missions, well calculated, well managed and tough of crimes and corruption as it should be. You should be blind and deaf not to be able to see and hear this amazing advancement in such a short period that has grand vision in mind and has gained the trust and admiration of many nations, investors, entrepreneurs, philanthropists, educators, netizens and ordinary citizens around the world who wish their governments and elected representatives learn from the Philippines and be tough on crimes and corruptions with a grand vision for future generations and sustainable development."